If you’re responsible for worker safety, you probably spend too much time sorting through piles of paperwork for your gas detection program. 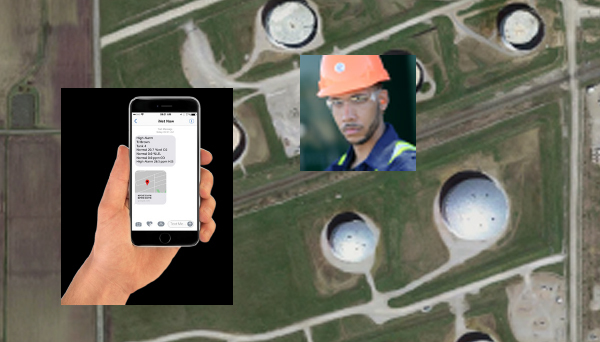 What if there was an automated solution that went beyond collecting raw data to help you quickly identify hazards, track worker safety, and manage equipment? 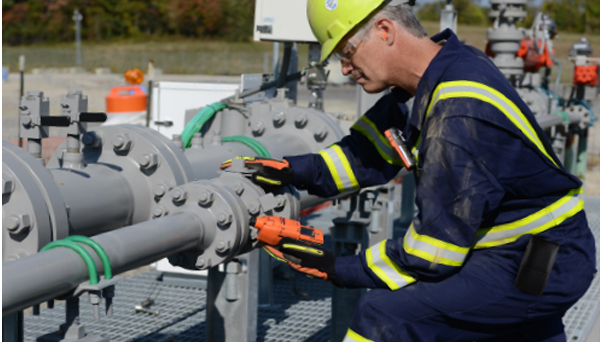 iNet® is an integrated solution for gas detection including gas monitors, iNet Control gas detection management software, and iNet Now live monitoring software. 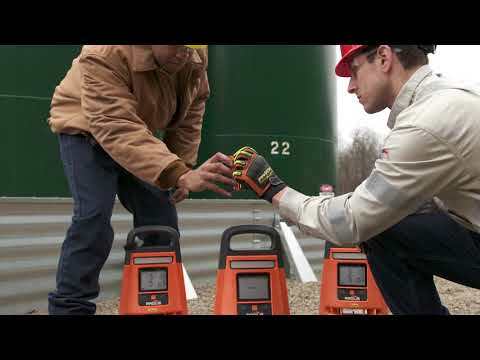 If you’re in the dark when it comes to hazards and how your people and equipment are performing, it’s time to shed some light on your gas detection and lone worker programs with iNet®. 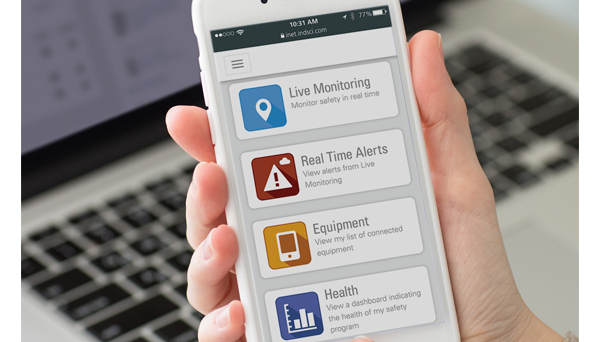 Monitor your gas detection program from any web-enabled device and receive custom reports that keep you informed, even on the go! With iNet Control, you don’t need an IT project or additional software to get up and running. You can monitor your gas detection program from any web-enabled device and receive custom reports that keep you informed, even on the go. 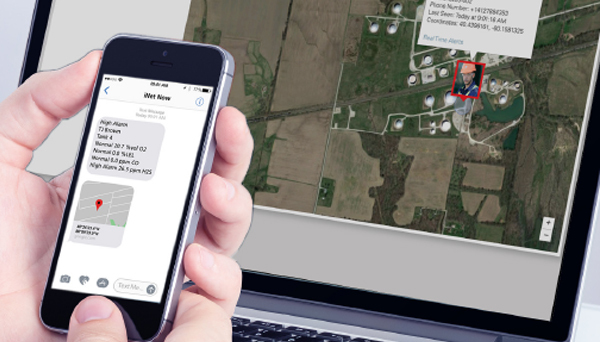 iNet® Now is live monitoring software that provides real-time alerts for gas hazards, panic, and man-down situations so you can respond to incidents as they happen. 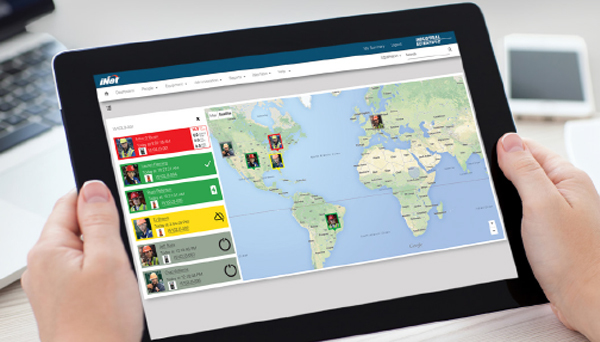 A real-time map shows worker and instrument status allowing you to see and respond to incidents as they happen. 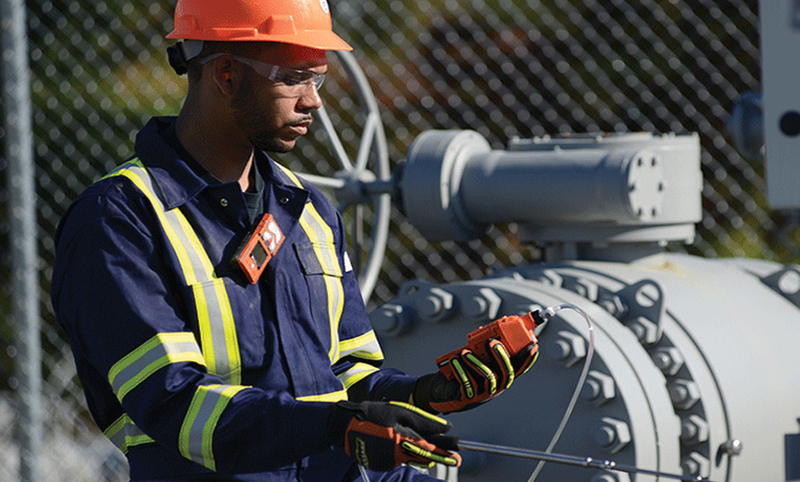 iNet® Now conveniently combines your gas monitoring program with your lone worker monitoring. 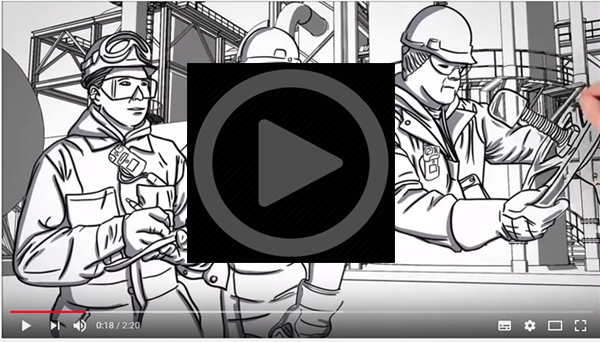 Keep lone workers safe and accounted for with iNet® Now. Remove live monitoring barriers with the new RGX Gateway from Industrial Scientific! This new module improves connectivity, making your live-monitoring safer and more accurate than ever.